Smartphone users often wish for a privacy, where no one is able to poke his/her nose in their personal stuff. Unfortunately, none of the smartphones have been able to guard their privacy in this fashion. Smartphones usually come up with none or almost negligible built-in security to serve your purpose. However, there are some applications available in the app stores that can really help users to somewhat achieve their dream. NewSoftwares.net is one of those entities that has been working day in and day out to serve people the perfect data security. 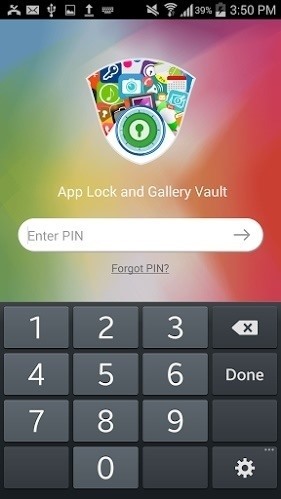 As their application, Folder Lock, has served people around the globe to safeguard their personal information on their desktop PCs, laptops, and smartphones, they have engineered another masterpiece—App Lock & Gallery Vault for Android smartphones. 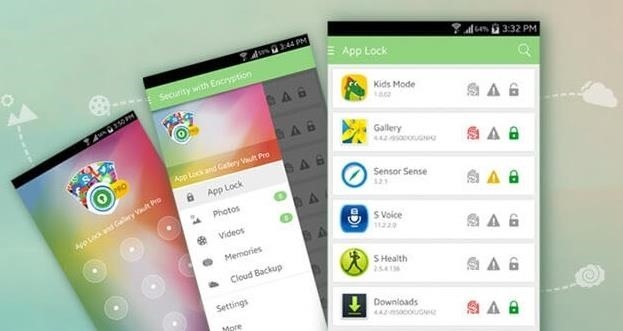 This app locks applications and keeps your personal photos and videos safe with encryption. When you open the application for the first time, you will have to choose the type of security credential you would like to apply. You can set up a complex password, a PIN, or a pattern. The app gives you an option for "none" if you do not want to employ any security credential, however, it is not recommended at all. After you set up your desired passcode, you will be asked to enter your email address so that if you forget your password at some point, you can recover it. 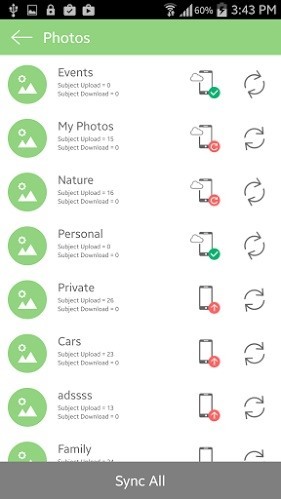 You can lock your beloved photos and videos with this app. 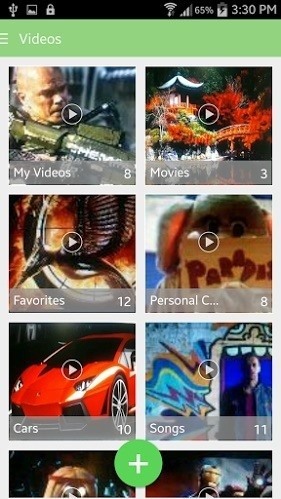 Make different albums and import pictures or videos accordingly. However, you can also capture pictures and shoot videos from the secure interface of the application. Moreover, you can also browse images and videos using its Secure Browser and download them directly into the application. There will be no traces of download history or web history available outside the application. You have another option of transferring your pictures and videos from your computer straight into the app. Turn on the Wi-Fi and enter the given IP address into your computer's browser. Afterwards, you will be able to transfer your pictures or videos from or into the application. Another blessing that this app offers is that you can back up your locked files with Dropbox. The backup on the cloud will surely strengthen your security and enables you to access your personal photos and videos remotely. 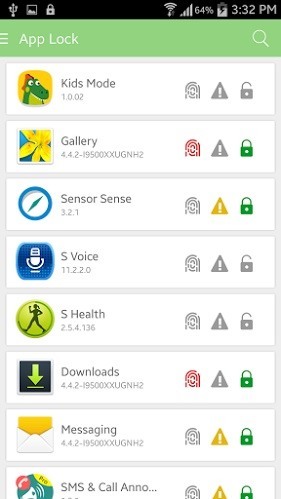 There are also some other security features offered by this wonderful application. One of those features is Decoy Mode. With this feature, you can create a fake login which will get you access to an empty application. Which means, if someone is continuously asking to see what is hidden in your App Lock & Gallery Vault, you can log in with the fake log in and show them that nothing is kept in this app. 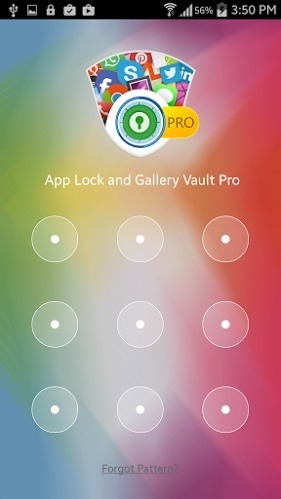 Cloud Backup , Stealth Mode and Panic Switch are only available in the App Lock & Gallery Vault Pro Version. Another wonderful feature that can beef up your security is Hack Attempt Monitoring. There are times where you leave your phone behind and someone picks it up and tries to access your private data. 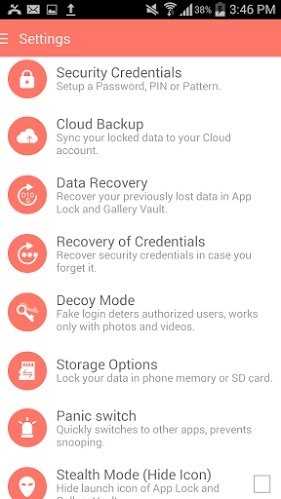 If someone tries to get into App Lock & Gallery Vault, the app will capture a picture of the crook with the phone's front camera and you will be able to see who tried to access your confidential things in your absence. 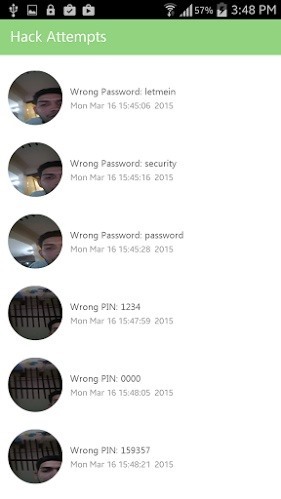 You will be able to see the picture of that person, the time he tried to access it, and the wrong password he entered. Someone accessing applications on your smartphone and getting their hands on your personal pictures and videos really disturbs your privacy. 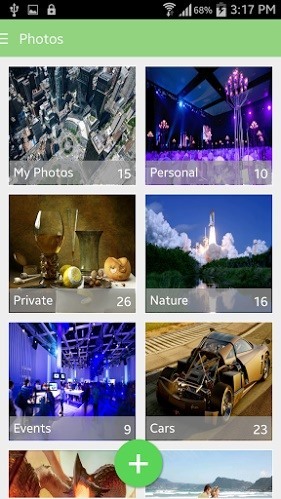 App Lock & Gallery Vault locks your applications and encrypts your personal photos and videos that ensures your privacy. Kindly provide your feedback about App Lock in the comments below. Any hacks to help our privacy these days is a welcome post. thanks.